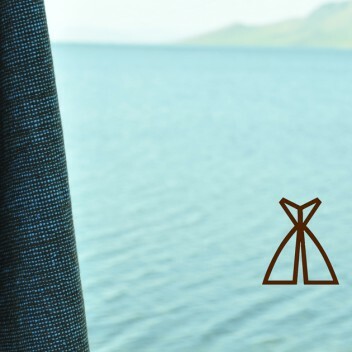 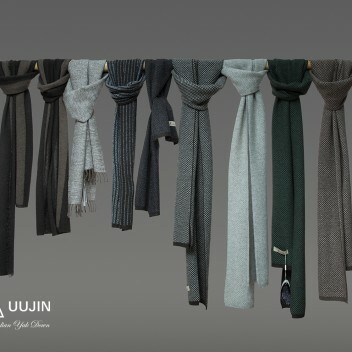 Devoted to the use of sustainable materials, UUJIN combines craftsmanship and technology for producing knitted garments, accessories and home textiles made of exotic and rare fibers: Mongolia-yak down and yak down blends with cashmere and baby camel wool. 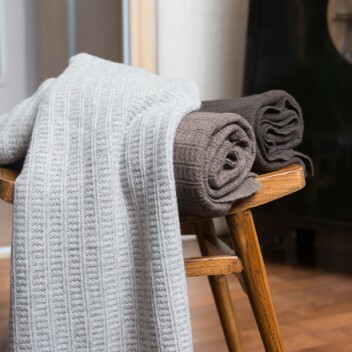 Our products are designed to give you excellent comfort and warmth with long lasting quality. 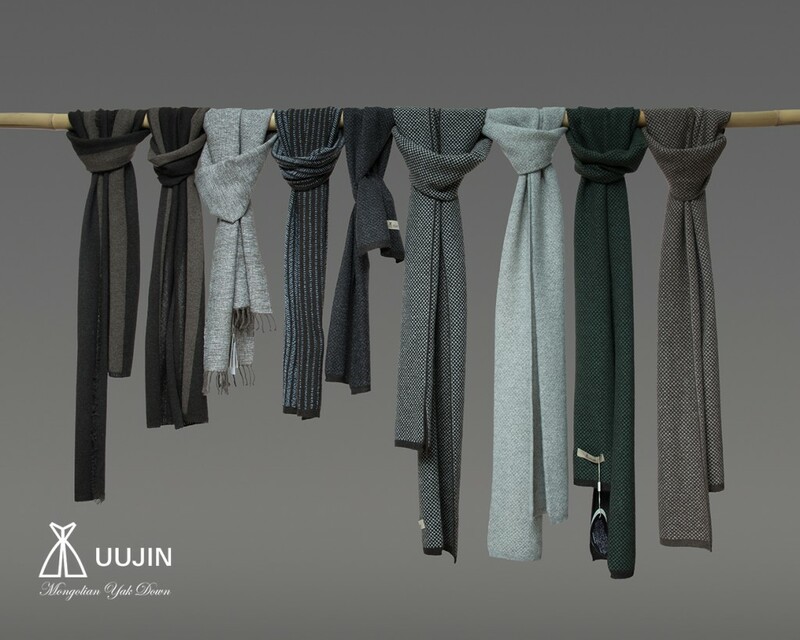 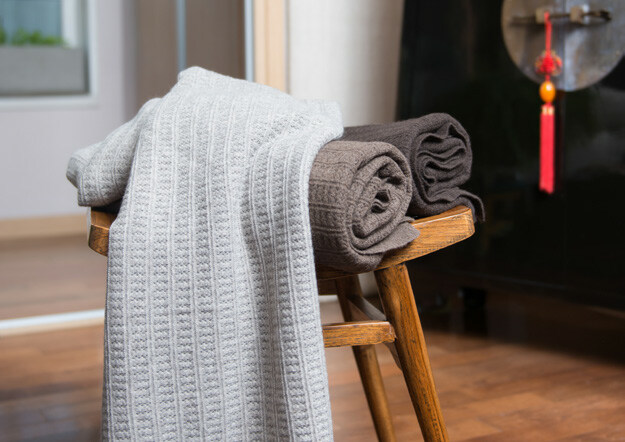 UUJIN’s highlight pieces include blankets, throws and fashion accessories made with knit&weave technology.